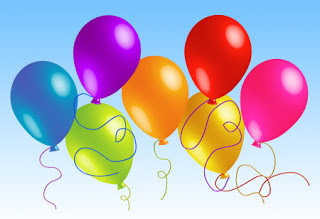 HAPPY 3RD ANNIVERSARY TO iREAD BOOK TOURS! I’ve been part of iRead Book Tours for at least the last two years. 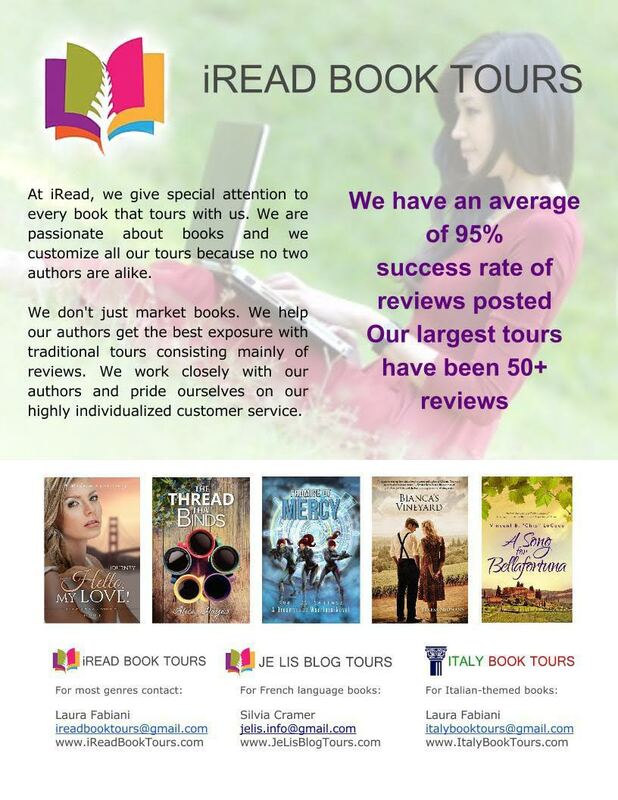 I’ve been a part of several book promotion companies and iRead is at the top of my list. Everything is handled extremely professionally and I’m given all the materials needed in a timely and organized manner. Laura and iRead are so great to work with. I know I’ll continue to help promote great books with these book tours. To see some of the books I’ve promoted with iRead, click HERE. Congrats to iRead and Laura on three successful years of book promotion! I’m looking forward to more years of working together! All of our staff are book bloggers and authors, so we understand the process and the hard work involved. We’ve built a solid relationship with our database of reliable book bloggers who are eager to read your books. If you are a blogger or book reviewer and you are interested in helping to promote books, Laura offers awesome incentives to book bloggers for helping to spread the word about great books. Click HERE to sign up or get more info. If you are an author, I highly recommend you contact Laura and get info about how she can help you promote your book, by clicking HERE. Thank you so much Stacie for sharing! And for your kind words. We love working with you too and hope to continue to do so for a long time!